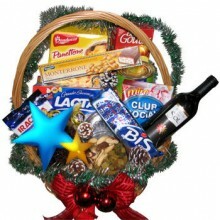 It's Christmas time in Brazil and that means it's giving season! 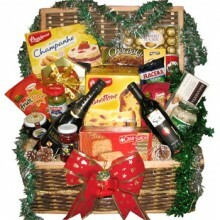 At Floresnaweb, we have an incredible selection of gift baskets to send to Brazil. 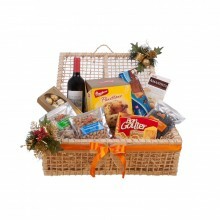 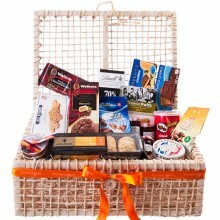 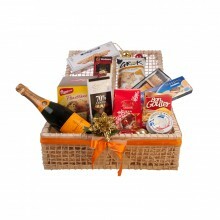 The Christmas-themed gift baskets are one-of-a-kind and are breathtaking filled with gourmet products. 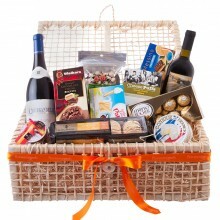 Take a look now to see what would be best for your friend/family member!